For those of you who already have breast implants or are considering reconstruction using them, you may not have heard yet that breast implants have been associated with a rare form of non-Hodgkin’s lymphoma called anaplastic large cell lymphoma, or ALCL. ALCL is usually found in the scar tissue and fluid near the implant and can usually be remedied by removing the implant, but in some cases can spread throughout the body. The risk of a person with implants developing ALCL is very low, but exactly how low is far from clear, with reports varying from 1 in 1,000 to 1 in 30,000. 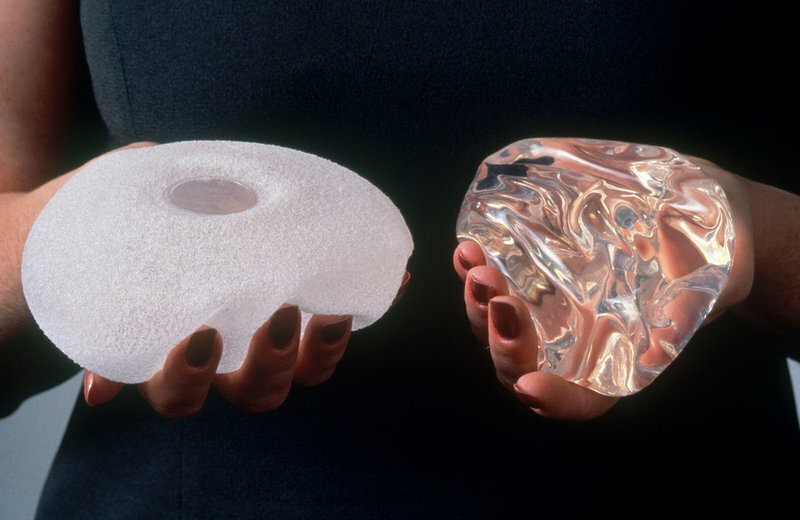 What is clear, is that textured implants are more of a concern than smooth implants and that concern reached the point that Allergan’s Microcell and Biocell textured breast implants were banned in Europe last December. As of March this year, spokespersons for our health departments in Quebec and Nova Scotia started contacting women with textured implants and other provinces urged physicians to inform and monitor their patients who have them. Today, the Toronto Star reported that Health Canada has also moved to ban Allergan textured implants. Consult a healthcare professional if you experience unusual changes to your breasts, including breast pain, sudden swelling, or a lump. Note that removal of your breast implants, even if you do not have any signs or symptoms suggesting ALCL, is an option best discussed between you and your healthcare professional. You can find information by visiting the breast implant section on Canada.ca.